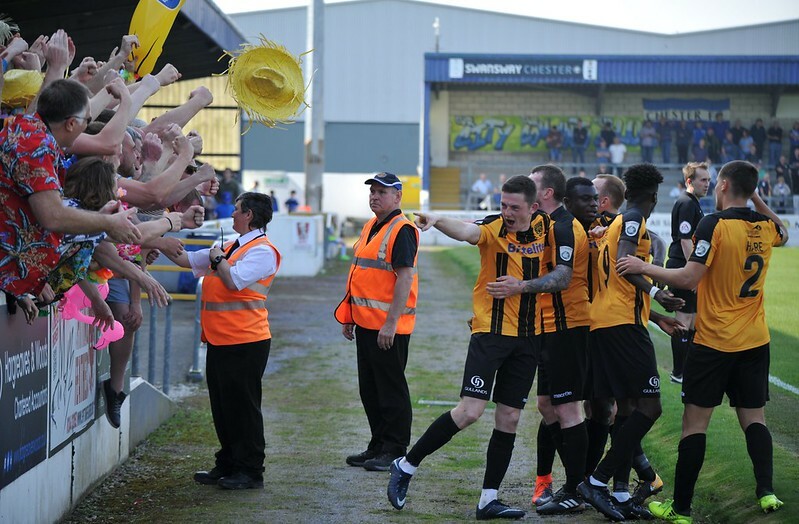 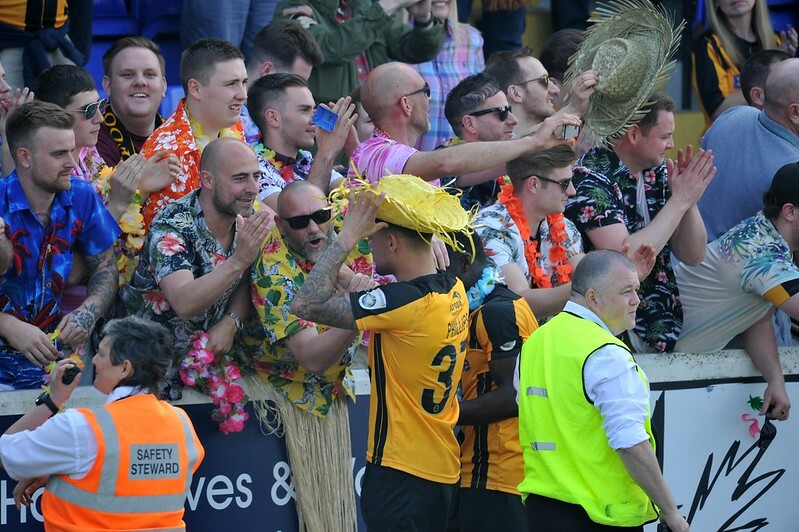 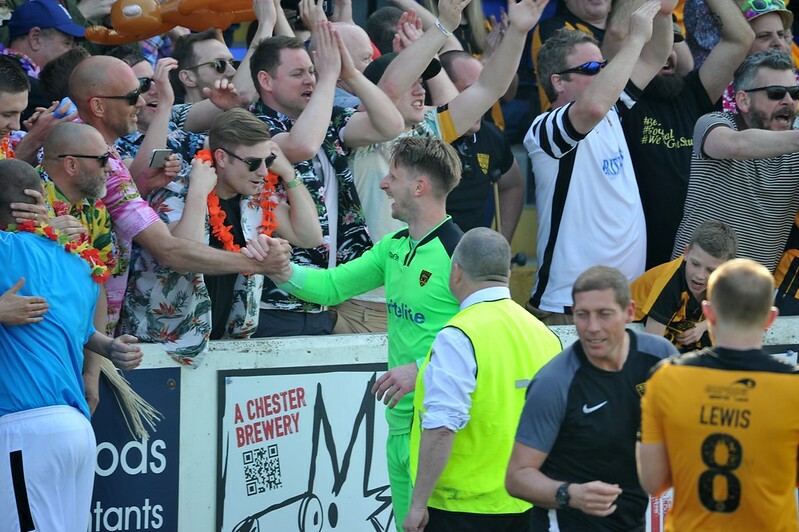 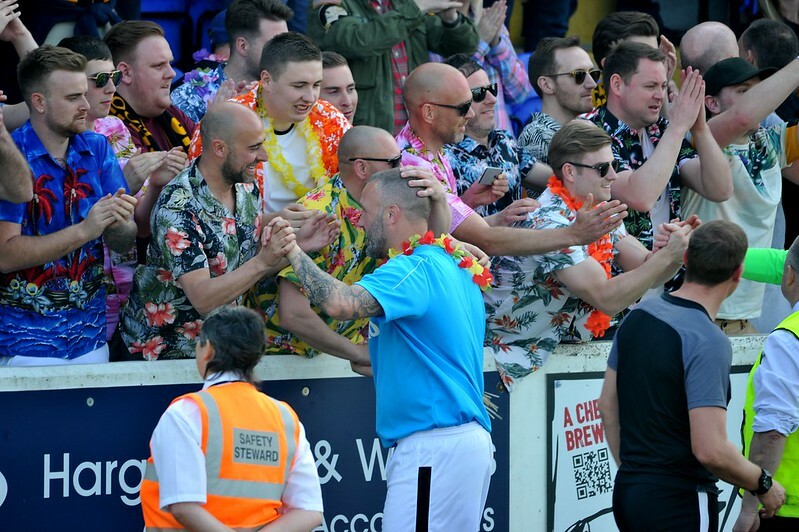 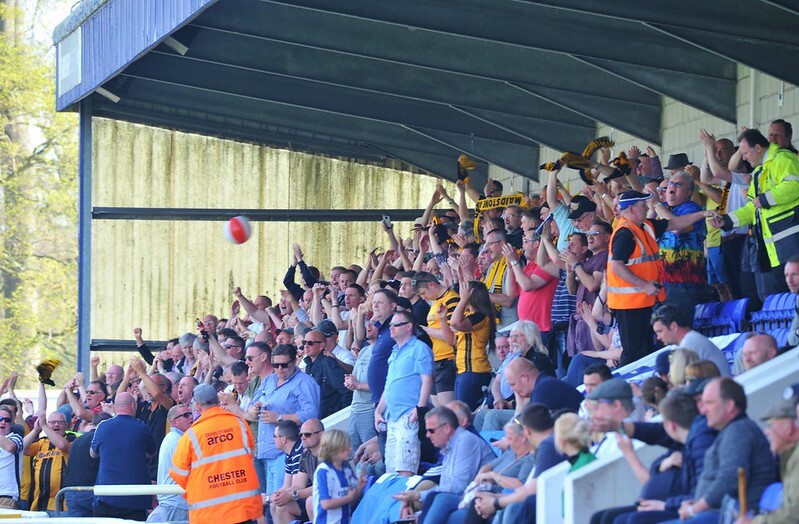 It was party time in Chester as the Stones secured their National League status for another season. 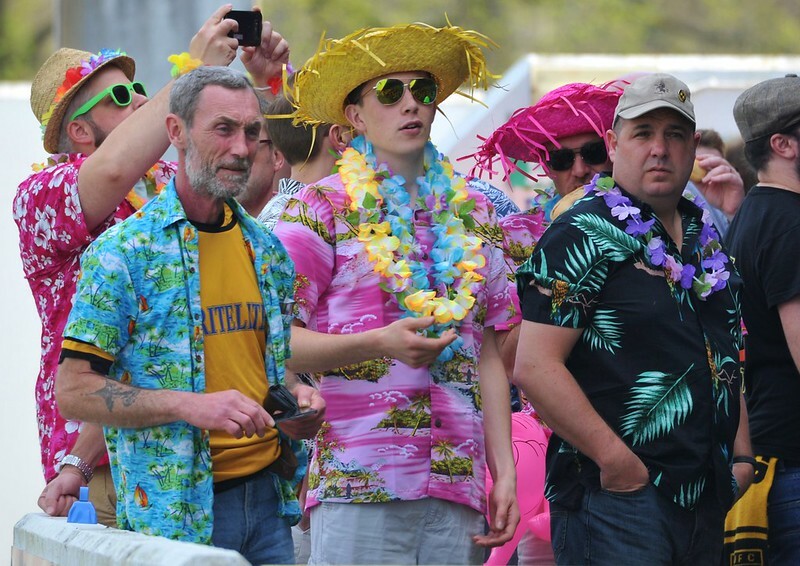 Here’s a few of our fan favourites – can you spot yourself? 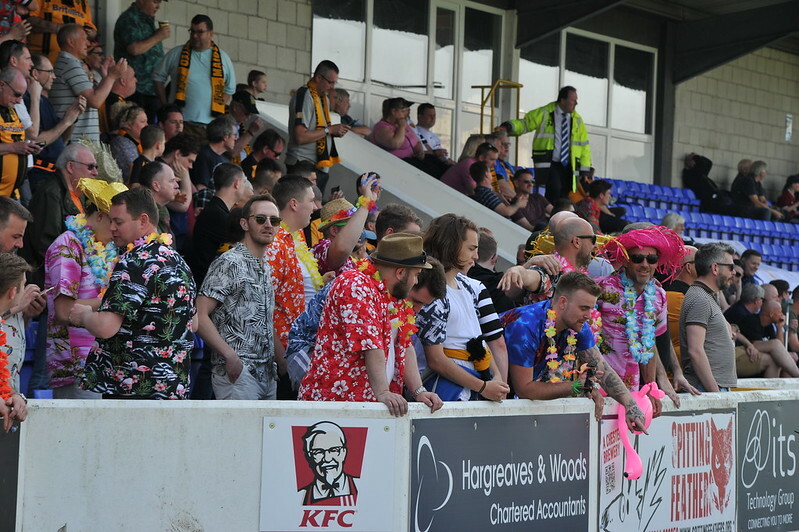 View the full match gallery on Flickr.